Bazy Trading and Contracting Co a company based in Riyadh , Kingdom of Saudi Arabia is a leading provider of Electro-mechanical , ICT and Field Operational services for the telecommunication industry. d for ISO 9001:2015 and ISO 14001:2015 standards certification in September 2018.The complete process of transition from the ISO 9001:2008 and ISO 14001:2004 versions to the new 2015 versions took around 3 months. 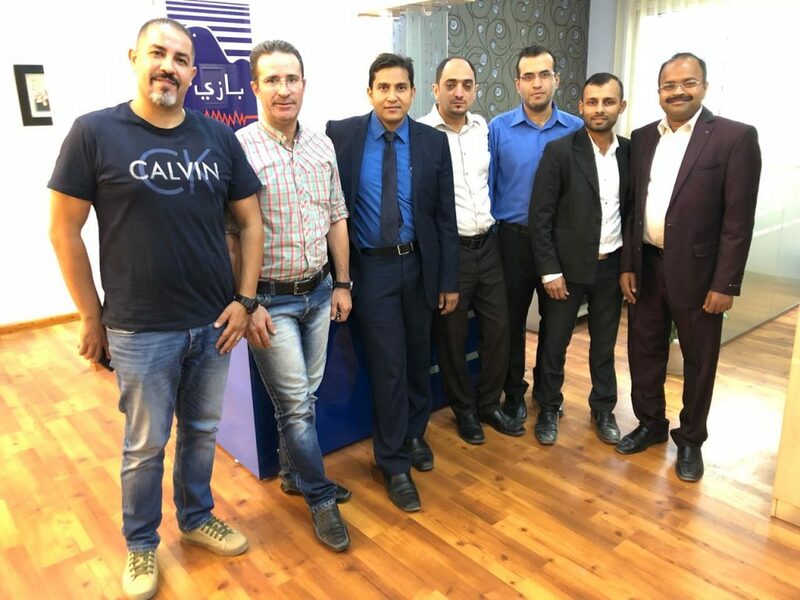 ISO Saudi consultants were deputed to task the transition to the new standards. Facing an uphill task because of the complexity of the operations of the company, and the very short timelines ( As the certification needed to updated before the same expired) the consultants had to rely on their previous expertise in the relevant field to assist Bazy in achieving the certifications. 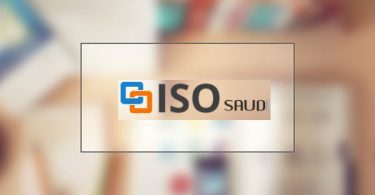 ISO Saudi consultants also ensured that the best practices were adopted during the process of transition to the new versions of ISO 9001 and ISO 14001 standards. All the hard work payed off and Bazy were successfully certified for the new version of the ISO 9001:2015 and ISO 14001:2015 standards. The management of Bazy appreciated the efforts of ISO Saudi in the complete process.